In June 1925, Lou Gehrig “filled in” at first base, beginning a legendary career that would continue through 2,130 consecutive games. Charles Jenkins demonstrated the wireless transmission of synchronized pictures and sound (early television) and was granted a U.S. patent. Barbara Bush was born. And Walter Percy Chrysler founded Chrysler Corporation. To celebrate 90 years of the Chrysler brand, limited-edition anniversary models of the Chrysler models will be introduced later this year. Each will offer consumers even more value with additional standard equipment and an exclusive logo celebrating Chrysler’s 90th year. 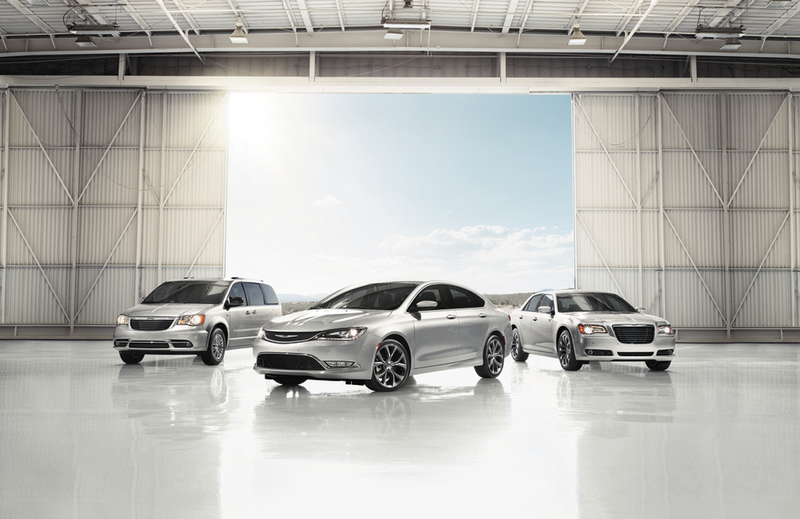 The Chrysler 200 90th Anniversary Edition will be available third quarter of 2015. Items such as a power sunroof, leather-wrapped steering wheel and 8.4-inch touchscreen display with Uconnect access and one year SiriusXM® Radio are just a few of the added features included in the 90th Anniversary Package that will be available on the 2016 Chrysler 200 Limited model. Do you suppose 90 years ago Walter P. Chrysler ever dreamed one of his cars would one day provide 3-D GPS navigation on an 8.4-inch touchscreen display? Technology is the name of the game in the 90th Anniversary Edition Chrysler 300 as it will do that and more. Uconnect access, SiriusXM Radio and Bluetooth are just a snapshot of what you can expect from the 90th Anniversary Package on the 2016 Chrysler 300 Limited model. Finally, the 90th Anniversary Edition Chrysler Town & Country will feature a power sunroof, heated first and second-row seats, a heated steering wheel, Keyless Enter ‘n Go, and bright door handles as standard equipment. Adding to the uniqueness of these limited-edition vehicles, each of the models will also feature the Chrysler Anniversary Edition logo on radio screens and floor mats.